Today it's day 24 and the manicure is inspired by a book! Today my inspiration was the book A Little Princess by Frances Hodgson Burnett. I read the book when I was about 13 years old and I loved it. I couldn't find any pictures but I remember that the cover of the book I read was pink, so I used that as an inspiration. The story has some really stereotypical princess parts, which also inspired me, plus the sparkling stories and the imagination. I really like this book, and I will definitely read it once more. 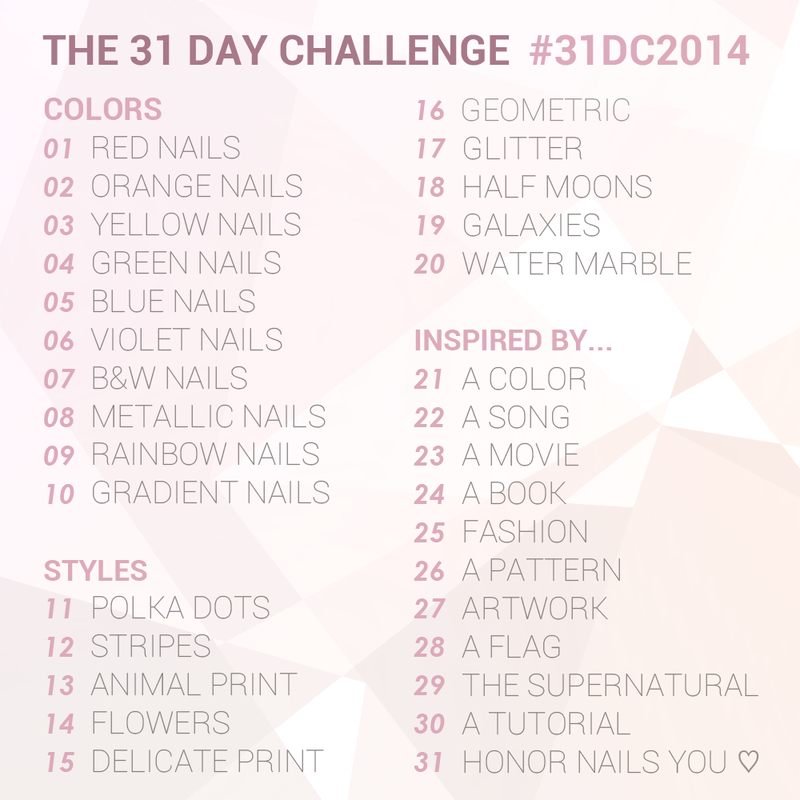 Check out day 24 from last years challenge, click click!